Elmira (population approximately 50) is located in the upper west-central portion of Illinois. Elmira sits in the north-central portion of Stark County about 5 miles southeast of Kewanee, 30 miles northwest of Peoria. Illinois Route 93 is the main roadway to and from Elmira. County Highway 14 also travels into town. A school system for the children of Elmira Township was established in 1838. 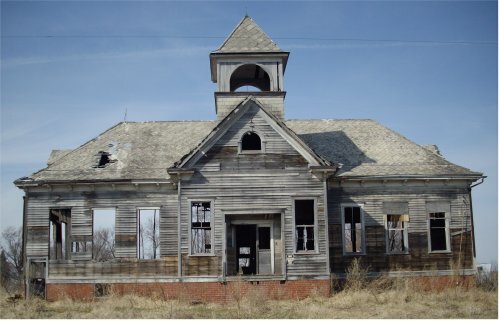 It was not until 1851 that plans were made to build a school house. A brick building was subsequently built. 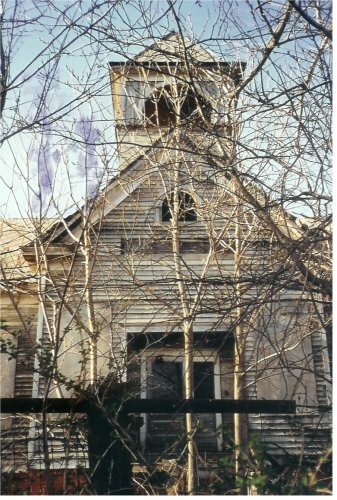 By 1862 there were 47 students in the school, believed to be for grades 1 - 8. 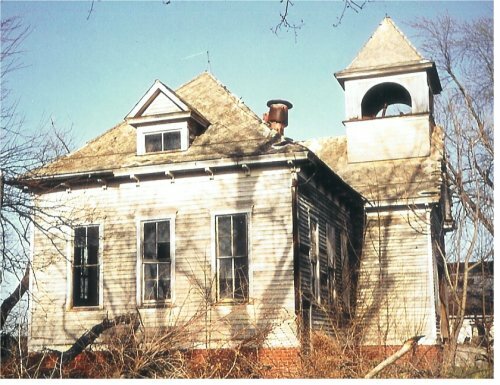 New school buildings were built in 1867 and again in 1902. High School courses began being offered in 1902 and continued through 1915. The article does not state what level of high school the students attained. 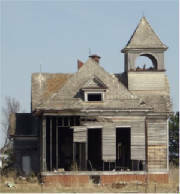 The school continued on as a grade school through 1952. At that time the school districts of Osceola and Elmira consolidated with a new grade school building built in Elmira. 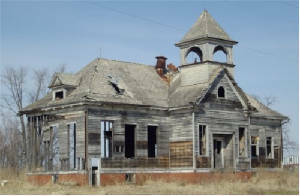 This school was in operation at least through 1964, however does not serve as an educational facility today. Activities such as school plays, FFA, FHA, GAA, band, and chorus may have been a very important part of the Elmira High School student experience. Please contact us if you have information on these activities. We do not believe that Elmira High School participated in athletics, however we are open to such research.